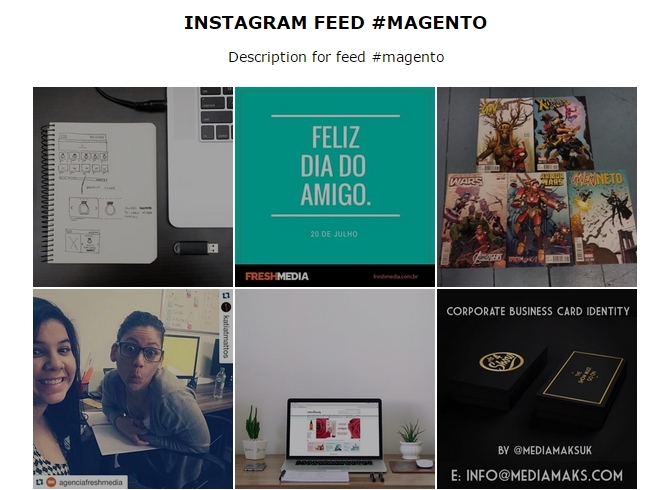 Instagram Integration Widget is the extension for Magento 1 which adds Instagram feed to your online store. You can display your Instagram the way you like it: the widget is customizable, convenient and eye-catching. 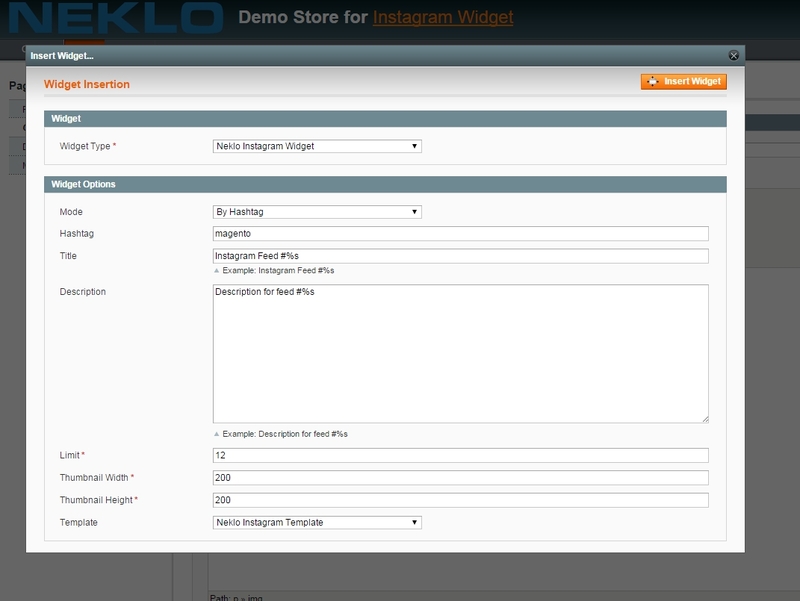 For more advanced features, you can download Instagram Pro widget for Magento. The influence of social networks has spread over all the spheres nowadays, including sales. Giving people a sense of being a part of a global community, they create trends and make us follow them. Being one of the most popular social networking services ever, Instagram is what you need to have on a store to take integration with your customers to a new level. The only thing that may prevent you from doing it is that in standard Magento there is no feature allowing to display an Instagram feed. And we found a solution. 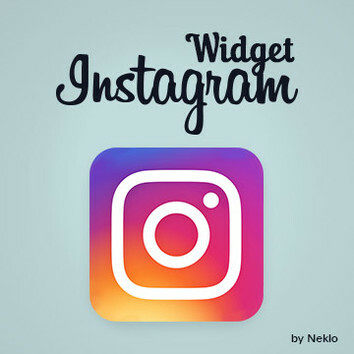 With our Instagram Widget you can easily integrate this service into your store to get closer to the customers. You can insert this widget into a CMS page, static blocks or create a custom widget. 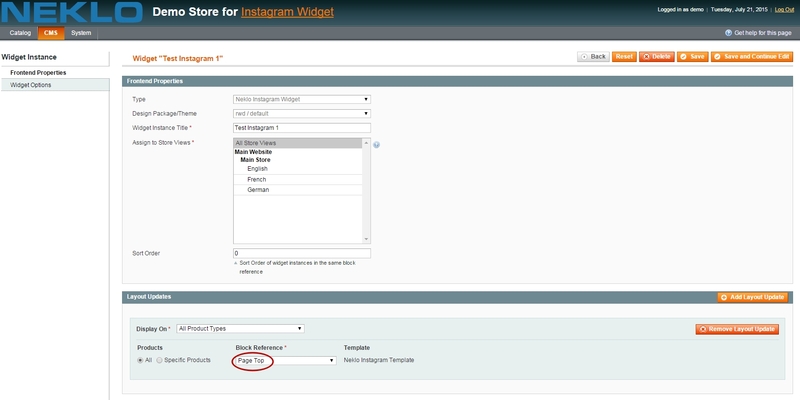 Use the widget options to set its title, description, thumbnail size, number of posts and the widget mode. There are three of them defining the way Instagram posts will be displayed in the backend: by user ID, by hashtag or by product hashtag. If you wish you can additionally customize the widget’s appearance using SaaS to make it look even better on your store. 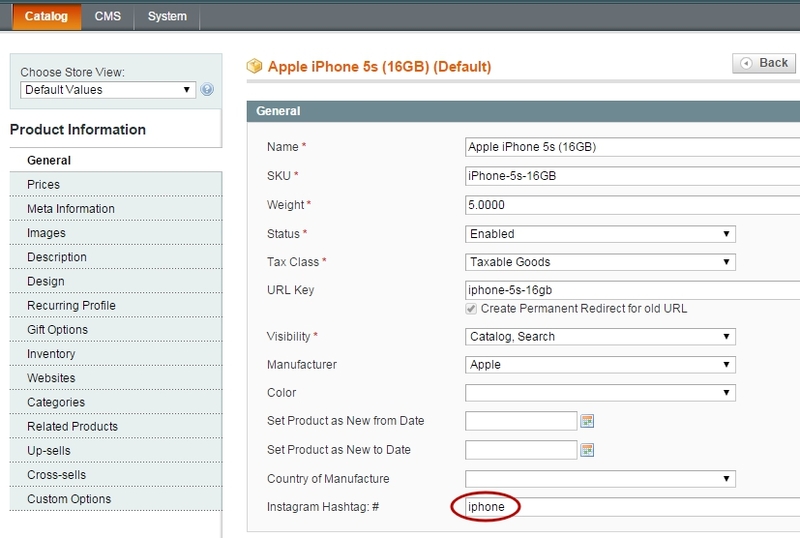 On clicking the image your customers get redirected straight to the corresponding Instagram page. 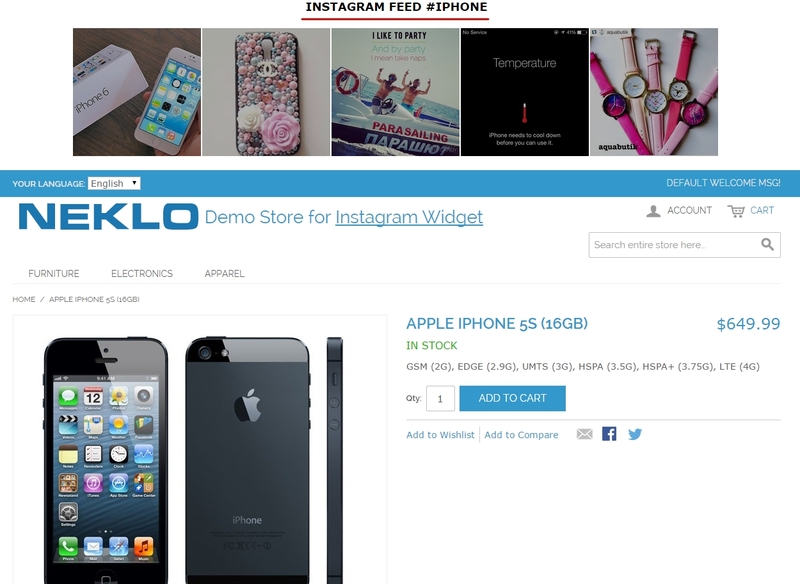 Try our NEKLO Instagram Widget and brighten up your store. This component is very useful, works fine as described. Smart widget that does what it says! There is a great video tutorial just follow it step by step and check EVERYTHING is works! Thanks Neklo!